10 dances from around the world - a course that's good for your body, health and soul! Flamenco, ballet and jazz, oh my! 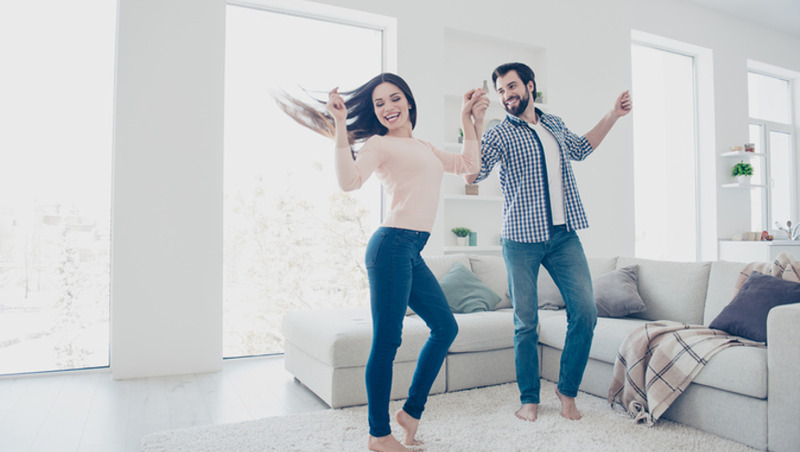 In this beginners course you can master a world of dance steps from the comfort of your living room! 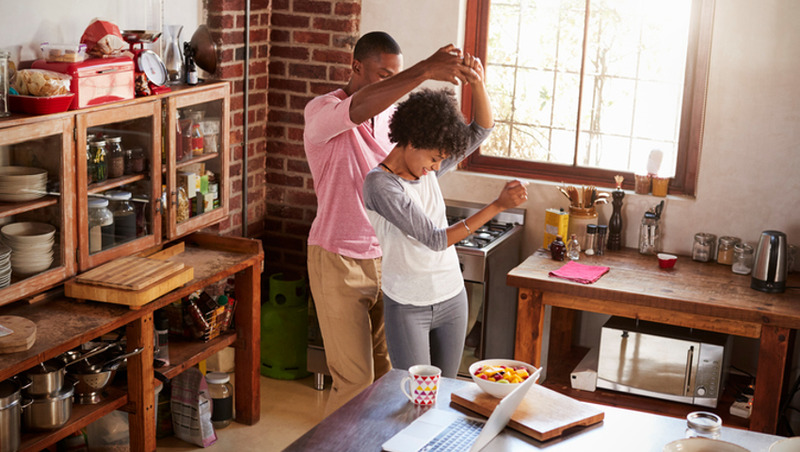 Did you know that dancing has been proven to improve brain memory and emotional health? 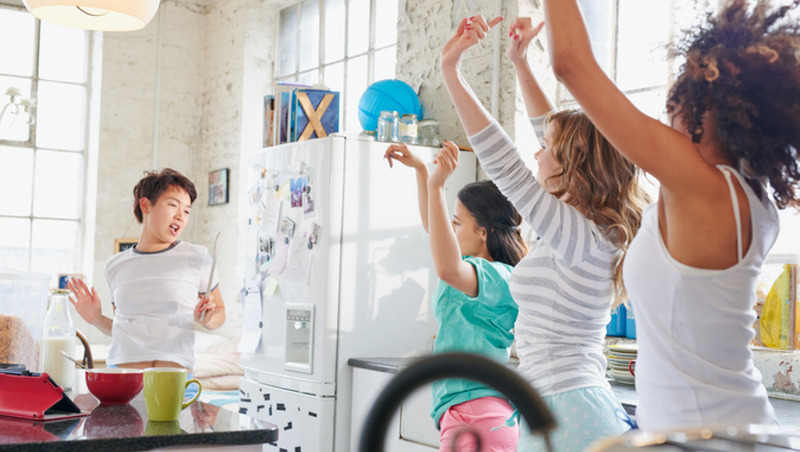 Dancing also has anti-aging benefits! 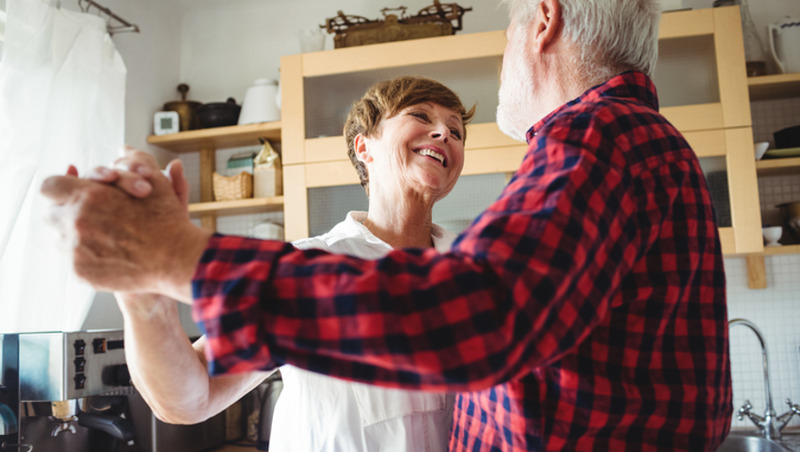 A study published in the journal Frontiers in Neuroscience showed that people's age-related degeneration in brain structure improved dramatically when participating in a weekly choreographed dance class. 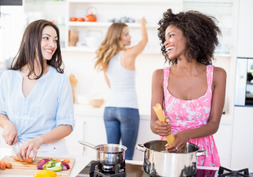 You will learn 10 different dance styles from expert dance instructors. There are many ways to express yourself through dance including line dancing, burlesque, tap, and many more! And there's no better way to learn than in the comfort of your own home, with a complete guide of videos, photos and text. So - what are you waiting for? Let's dance! From this course you'll learn the basics of 10 different dance styles from around the world. Our expert dance instructors will guide you through choreographed dance moves that anyone can learn, no matter your age. This course is more than just learning dance moves. It's a course to teach you how to take care of your emotional and physical well-being and most importantly, how to have FUN! wants to improve their mood or is struggling with stress, anxiety or depression. wants to build self-confidence while having fun! Of course, this is more than just learning dance moves. It's a course to teach you how to take care of your emotional and physical well-being and most importantly, how to have FUN! 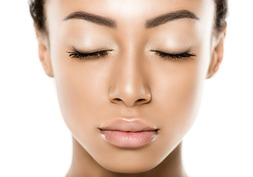 This course will help you to relax and boost energy levels and mood. From basic alignment to choreographed sequences, there are a lot of factors that go into learning a new dance style. Our expert dance instructors take you step-by-step through each style and shows you how fun and beneficial dancing can be.